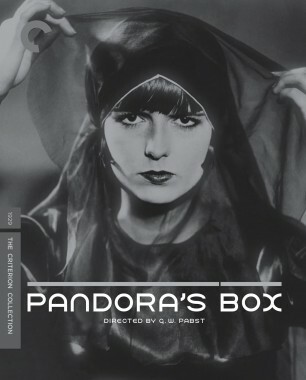 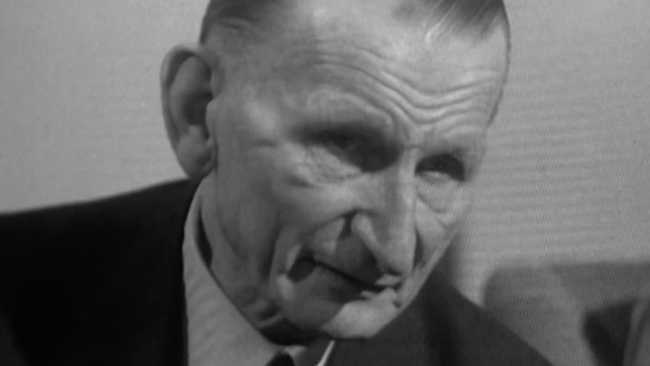 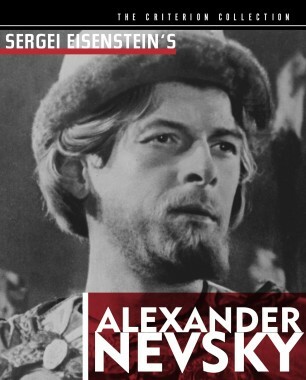 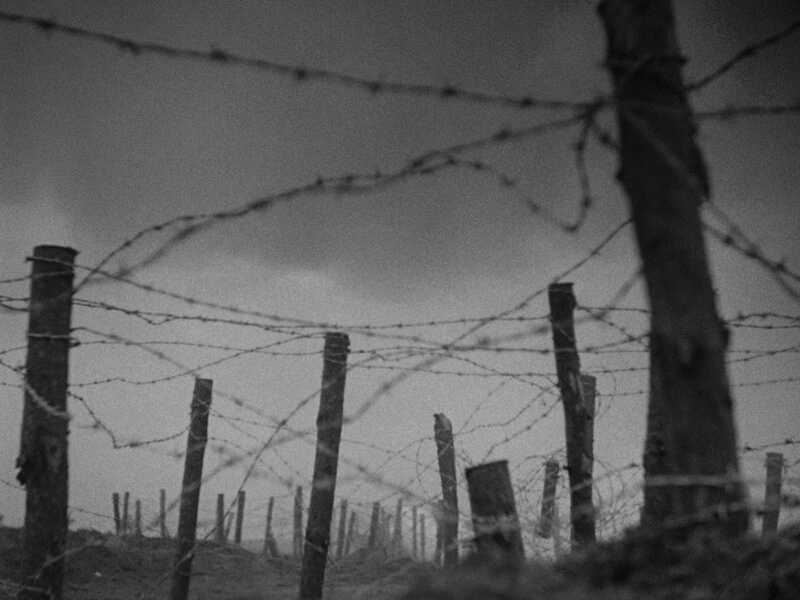 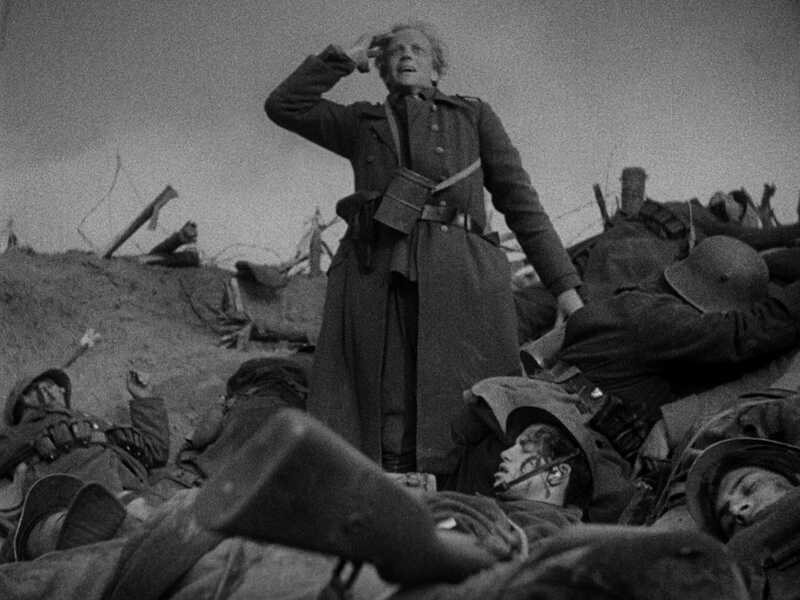 G. W. Pabst brought the war movie into a new era with his first sound film, a mercilessly realistic depiction of the nightmare that scarred a generation, in Germany and beyond. 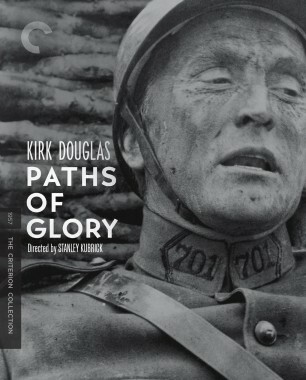 Digging into the trenches with four infantrymen stationed in France in the final months of World War I, Pabst illustrates the harrowing ordeals of battle with unprecedented naturalism, as the men are worn away in body and spirit by firefights, shelling, and the disillusion that greets them on the home front. 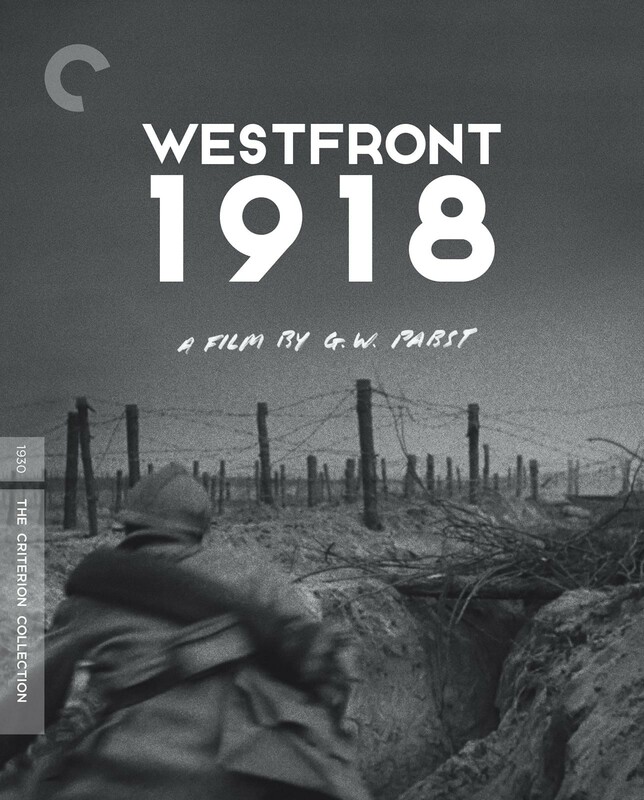 On the fiftieth-anniversary commemoration of the armistice that ended World War I, the French television program Les dossiers de l’écran showed G. W. Pabst’s Westfront 1918 to a group of veterans and asked for their reactions. 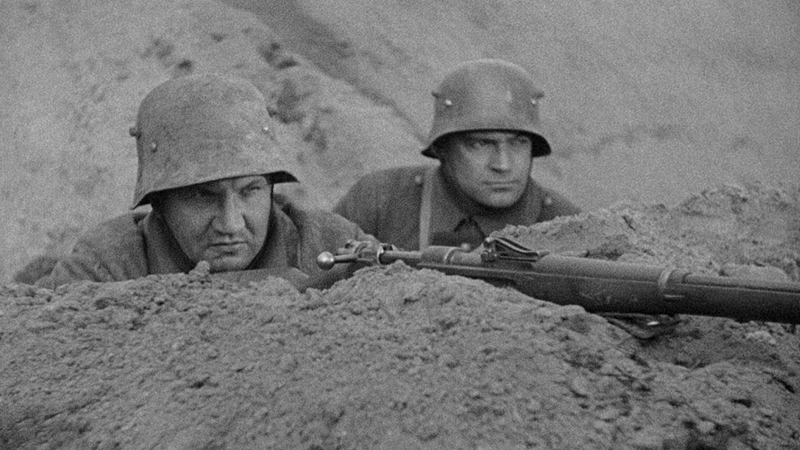 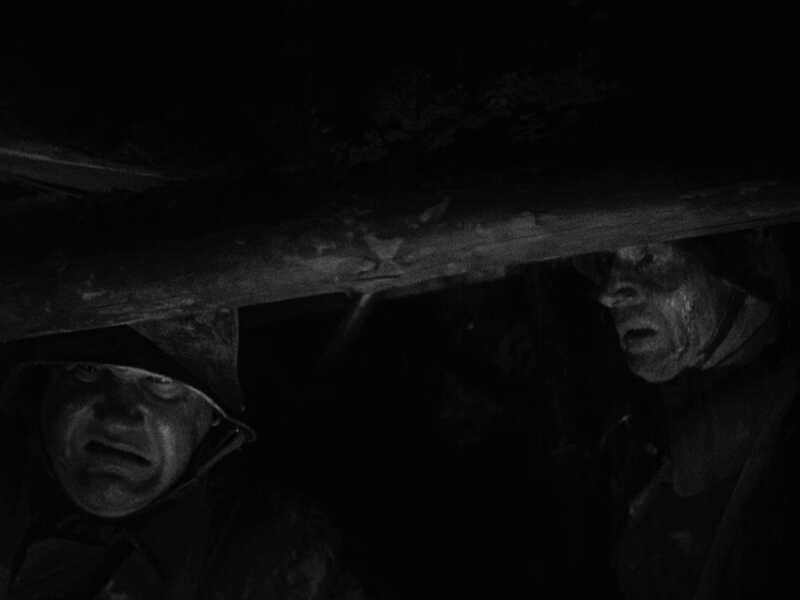 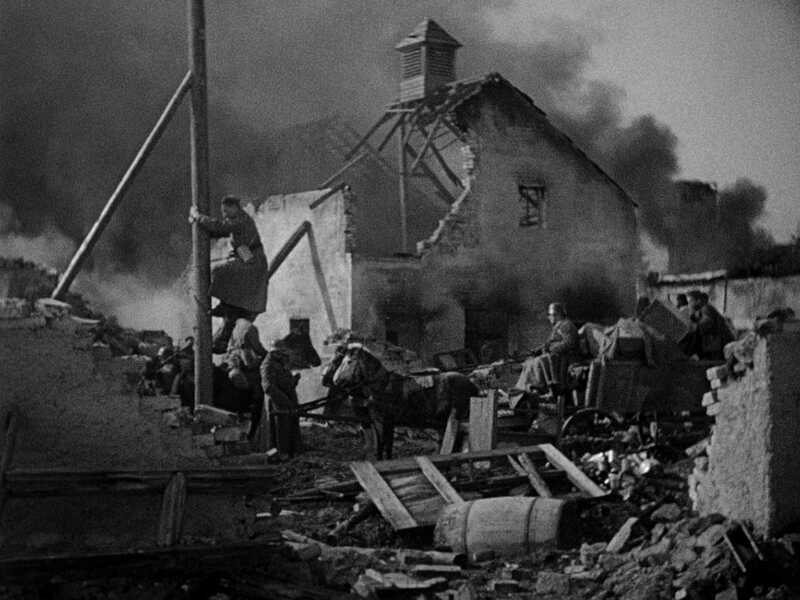 In his first sound film, silent-era master G. W. Pabst captures both the familial camaraderie and everyday brutality of life in the trenches.